Samsung is about to reorganize its entire lineup of entry level to upper-midrange smartphone lineup, according to a report citing industry sources. 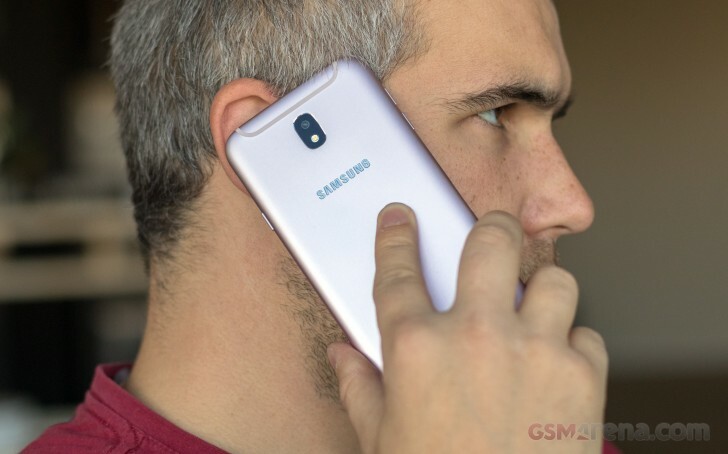 The main change is going to be the discontinuation of the lower-midrange Galaxy J series, which will be merged into the more premium Galaxy A series. 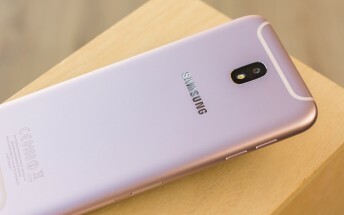 The move to scrap the Galaxy J series and release future products under the Galaxy A line is reportedly Samsung's way to combat the emerging Chinese competition that eats into its bottom line, especially in the Chinese market. Samsung will also change its online-only Galaxy On brand to a new Galaxy M line. Samsung's Galaxy On devices were just rebranded Galaxy J devices anyway, which begs the question what the Galaxy M series will be? Perhaps Samsung will launch entry level to lower-midrangers under the Galaxy M brand and upper-midrangers under the Galaxy A line. We know that Samsung is working on a Galaxy J6 Prime so it will be interesting to see what brand it will be released under. This would leave Samsung with a lineup of the Galaxy M, the Galaxy A and the premium Galaxy S and Note devices.